Why See Beatles Blast: Abbey Road 50th Anniversary? 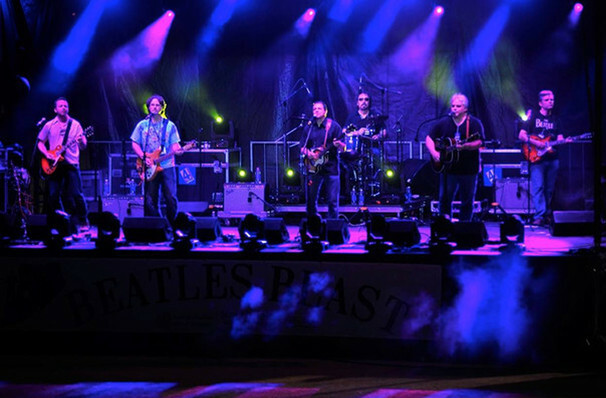 1969's Abbey Road gets the Beatles Blast treatment at the St. George Theatre this year. Local fab Four tribute band The Blue Meanies will be playing the iconic record from front to back, while Ken Dashow of Q104.3FM is on MC duties. Considered my many to be The Beatles greatest album, Abbey Road was recorded just as the band were coming apart at the seams. Veering from raucous blues to glittering love songs, it features two of George Harrison's best known numbers ('Something', 'Here Comes the Sun'), the indelible 'Come Together', and Lennon's scorching 'I Want You (She's So Heavy)'. Side 2 boasts the gorgeously arranged 'Medley', a sixteen minute suite of eight short songs that concludes with the coda of "The love you take, is equal to the love you make". Sound good to you? 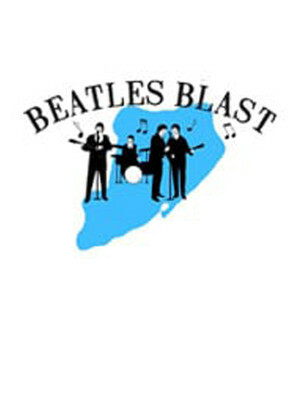 Share this page on social media and let your friends know about Beatles Blast: Abbey Road 50th Anniversary at St. George Theatre. Please note: The term St. George Theatre and/or Beatles Blast: Abbey Road 50th Anniversary as well as all associated graphics, logos, and/or other trademarks, tradenames or copyrights are the property of the St. George Theatre and/or Beatles Blast: Abbey Road 50th Anniversary and are used herein for factual descriptive purposes only. We are in no way associated with or authorized by the St. George Theatre and/or Beatles Blast: Abbey Road 50th Anniversary and neither that entity nor any of its affiliates have licensed or endorsed us to sell tickets, goods and or services in conjunction with their events.